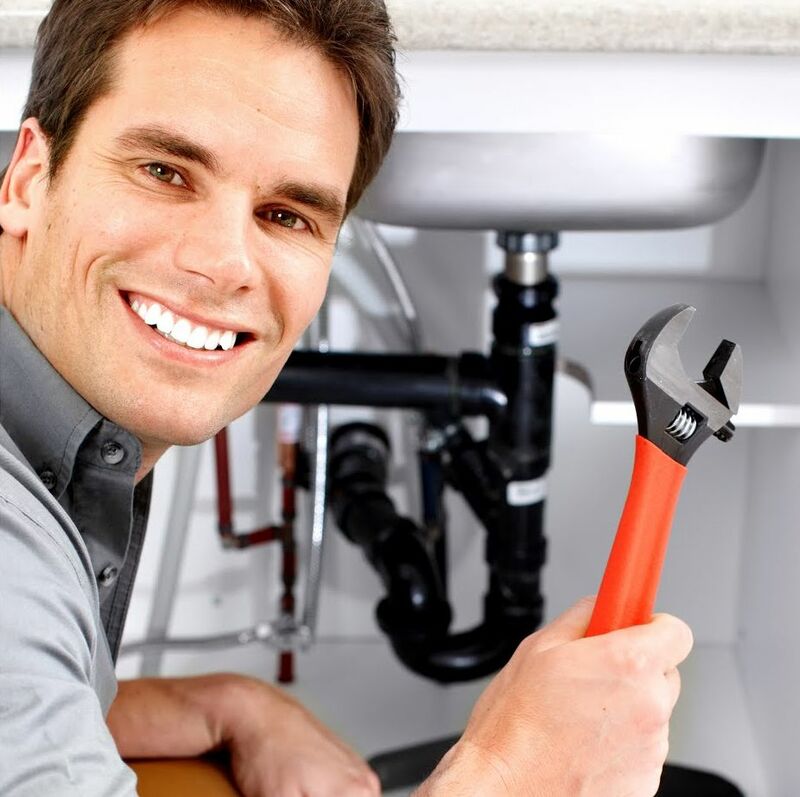 Plumbing is arguably the most vital part of your home, and you will want to regularly maintain it to ensure it is in good condition. Although there will always be regular maintenance required, following some simple guidelines and having an understanding of your plumbing system will help reduce costs in the long run. It is important to insulate your plumbing and pipes, especially when winter is approaching, in order to prevent your system from freezing. This process is very affordable and will help save you money in the future. Inspecting the pipe work both inside and outside of your home annually is also a very important tip. Checking for leaks regularly ensures you catch them before they become a serious issue. Some pipes may not be currently leaking but it is always good to check for signs of recent leaks. Any rusty, corroded areas will indicate that there is a problem that you will need to deal with immediately. Your kitchen sink will take a great deal of punishment from the huge number of bad liquids that will be poured down it. Most of the time the fixtures will only need some tightening, however, by checking them regularly you can help prevent these issues. Once you have developed a routine for checking the plumbing around your home, it will become much easier to detect and determine any problem areas. You may end up needing a plumber to do the actual work for you, however being aware of any problems and damage you will save yourself money. Your home is your biggest investment, maintaining every element of it is essential. There is is nothing worse than your pipes leaking and flooding your home.